It’s the time of the season where everyone in the standardbred business watches closely for the cream of the crops. Insiders know the vigil is good business, while smart bettors know they can identify the horses that the public will be following with every cent, leaving overlays upon which to sensationalize. Giant races are ahead, including the Meadowlands Pace and, of course, the Hambletonian and all the stakes orbiting that race’s program on the first Saturday in August. Hambo-hopefuls continue to battle, colts and fillies, and the classic Yonkers Trot is the next big test. On July 7 (no elims), the $445, 594 event is complemented by the Hudson Filly Trot, worth $185,194. For the analysis of each event, go to our exclusive Hambletonian Trail next week and follow through with result stories (and the archived stories of all the eligibles performances in stakes since May) at the Hambletonian Society. At Pocono Downs the $500,000 Ben Franklin Final brings together some of the best older pacers, including last year’s late-blossoming Betterthancheddar and the fiery We Will See. These two will likely take most of the wagers. Our elim winner from last week, Aracache Hanover, and multiple-stakes-series champ Foiled Again will be looking to pour spoils over the half-million dollar event and at good prices. Aracache Hanover did exactly what we thought last week, going first over at the right moment to win. He has yet to reach his peak and looks to continue his winning ways this week. Foiled Again was a game third to the likely favorites in the second elimination. He went first over early and cleared the top only to lose it in the stretch. He should get a better trip this week and could blow right by this group. Hurrikane Kingcole is much the best in the Max Hempt Final at Pocono on June 30. We will try the same exacta we had in last week’s elimination with I Like Dreamin for second. He will likely get a second- or third-over trip and fan out late to close. There is little doubt American Jewel will lose the James Lynch Final. This filly is towering over her division after settling her late-season health problems. This is a good race to pass. New York Sire Stakes (NYSS) headline Thursday and Friday at Yonkers Raceway, with events for three-year-old pacers of both genders. The sophomore fillies go in the first three races on June 28. The opening filly split, worth $111,268, finds recent state-bred winner at Vernon, Brownsville Bomber, headlining and looking tons the best. The second $111,268 field presents a battle between NYSS winners New York Kitty, JK Fine Art and Romantic Moment. The latter is the one we will back. Handsoffmycookie returns to Yonkers after winning the Lismore earlier in the month. She will be hard to beat in the third division, worth $113,268. 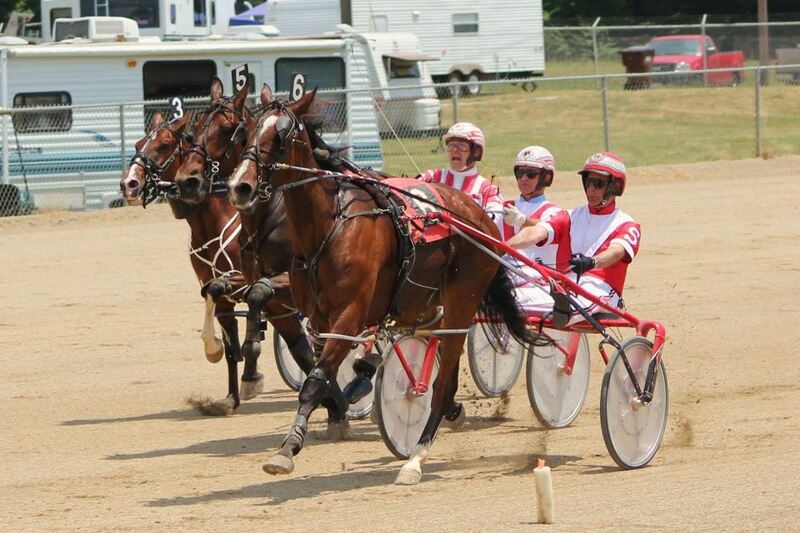 Friday night features the NYSS colts at three miles worth $113,413 each. 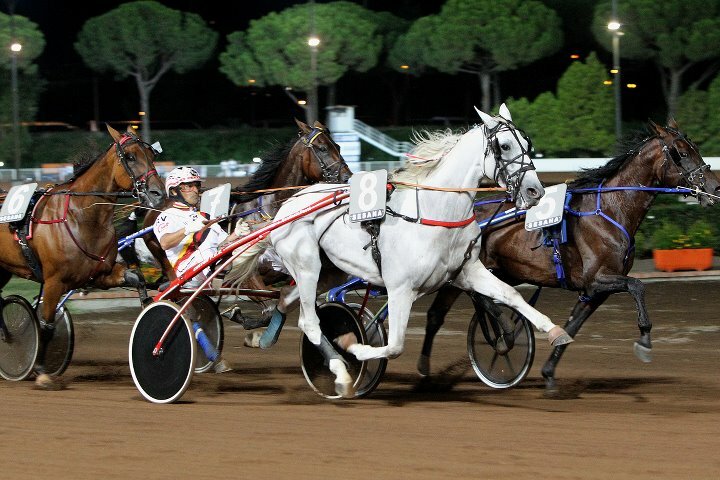 The opening event features NYSS-proven Breakin’ the Law, sharp though obvious to bettors. And in the second division Forever Just also a local NYSS winner, seems to be the best. The nightcap features New York-star pacer Heston Blue Chip, three for three this season, facing Coral Snake, a soph unraced at two, with four soph wins in as many tries. And the good outsider is Steelhead Hanover, who could upset and will probably be the bargain of the three. 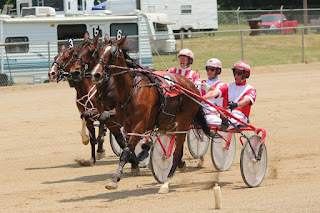 The Meadowlands features the best free for all trotters in the Titan Cup Final this Friday, June 29. Chapter Seven, who set a world record in the prep last week, which was his first performance at four, will be vying for the prestigious event’s crown, won last year by Arch Madness, who set the all-age world record in that performance and is here to defend that title. Winning Mister, who was a game second in the Cutler as well as in the Titan Cup prep, is on board in this field. He may receive some strong betting, but has a great chance. Winning Mister usually sets the tempo, so if he goes soft fractions and saves himself for the final half, Chapter Seven will have no shot to catch him. Three-year-old colt and filly pacers will contest in the W.N. Reynolds on Saturday at the Meadowlands. This is the first year these Grand Circuit stakes are presented at the Meadowlands; they were once a regular part of the circuit at Pocono Downs. In the only division of the filly Reynolds, it is pretty wide open. Blackjack Princess and Gottaseeaboutagirl have the best shots but the worst posts. Blackjack Princess was a game second at 34-1 in the Historic Ladyship at Tioga. Before that, she was third against older mares in an Open at Saratoga. She is improving and may hit her peak this week. Also in contention is Gottaseeaboutagirl. The Meadowlands is the track where she prevailed, not only the most, but at her best. She closed to win the Night Styles against older horses and beat Air Guitar Hanover, along with Blackjack Princess, in the John Simpson Stakes. She should offer a good price. In the first division of the colt Reynolds, E Z Noah is the likely favorite. Delaware-native Flying Instructor will be seeking his first Open stakes win. Racing primarily in the Delaware Owners and Breeders Fund Stakes (DSBF), his best race came in the final on April 9, romping by 8 lengths in 1:51.4 as the 1-9 favorite. He returned in fine style to win two legs of the DSBF at Harrington. He normally sets the pace and he may get a pocket trip as E Z Noah takes the top. In the second division, All Steinam is the likely favorite after recovering from two breaks to finish third to a 184-1 shot at Pocono. Mcerlean and Verdad will likely be ignored in this division. Mcerlean was the pace setter in the second Hempt elimination against Hurrikane Kingcole. He faded to fifth. This speedy three-year-old may get little play and should be game this start. Verdad, our selection in the first Hempt elimination last week, looks for redemption after breaking in the stretch and finishing fourth. Before that, he won against older in non-winners of $13,000 last five. As long as he stays flat, he should show what we expected him to last week.